who the other men are. 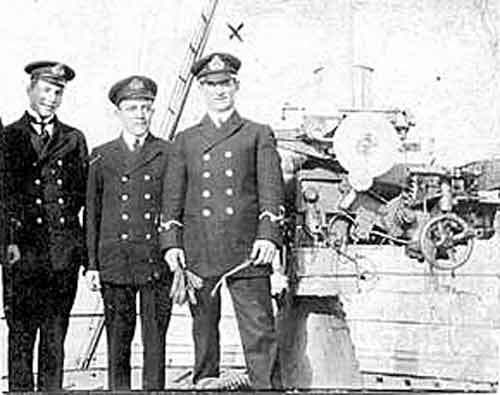 The uniforms worn by these men are that of the Merchant Navy. such as what ship they served on. ?"